Recent news reports show that the number of DUI-related arrests went up during Thanksgiving weekend in certain parts of the state. 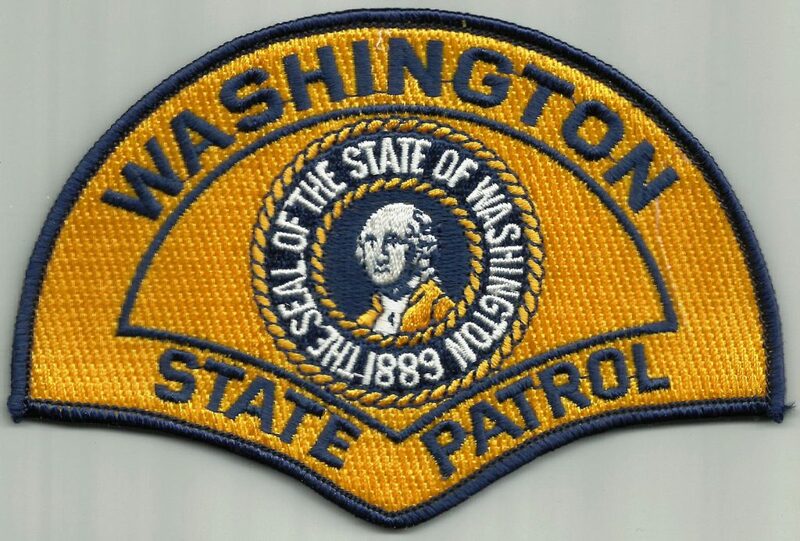 Now, the Washington State Patrol is announcing a new task force. The effort will target DUI drivers in the Whatcom, Snohomish, and Skagit Counties. Troopers say that the decision followed record numbers of DUI arrests. According to official reports, one single unit of five troopers managed to surpass one thousand DUI arrests for the year. In 2017, however, they arrested fewer than 900 DUI drivers. Authorities report that Washington has an issue. The high number of arrests indicates that too many drivers are drinking and driving. And this means that more people are at risk of crashing. In order to make sure that Snohomish County roads are safer, authorities are adding more troopers to their patrols. This should help them target DUI drivers more effectively. This campaign comes after a horrific accident in Monroe, which involved a DUI driver and another driver who sustained major injuries as a result of a head-on collision. The victim had to undergo six surgeries in six days as part of the treatment. Across the state, officials say that troopers arrested 14,897 people for DUI. And yet, everyone knows that driving while intoxicated is not just wrong and deadly, it’s also illegal. What’s worse is when DUI driving leads to serious accidents. After all, drivers can prevent these types of crashes by simply not breaking the law. In order to stay safe this holiday season and help keep Washington roads safe, do not drink and drive. When you drink and drive, you put your life and the lives of countless others in danger. Do not let that happen. Be a responsible motorist. And if you’re ever the victim in a DUI accident, do not hesitate. Contact a personal injury attorney to evaluate your case promptly.